Oh What A Night! 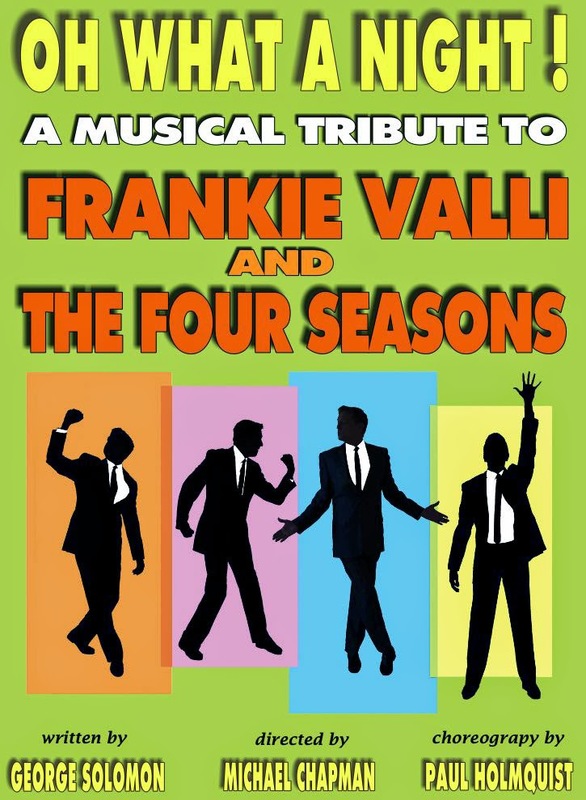 A Musical Tribute To Frankie Valli & The Four Seasons is a captivating tribute to the vivacious songbook of the rock and roll group. The production features note-perfect renditions of the iconic "Jersey boys" greatest hits, including "Sherry," "Big Girls Don't Cry," "Walk Like A Man," "Can't Take My Eyes Off You," "My Eyes Adored You," "Grease," "Working My Way Back to You," "Let's Hang On" and "Who Loves You." The hit revue features performance veterans George Solomon, Paul Holmquist, Rob Hyatt and Nick Petris. "OH What A Night!" A Musical Tribute To Frankie Valli & The Four Seasons is an exhilarating tribute with timeless tunes, non-stop singing and dancing. Concert tickets also may be purchased by calling 1-800-745-3000 or by visiting any Station Casinos or Fiestas Rewards Center.